With counter height dining spaces becoming more and more popular, Teak Warehouse wants to be sure to have many styles for you to choose from. 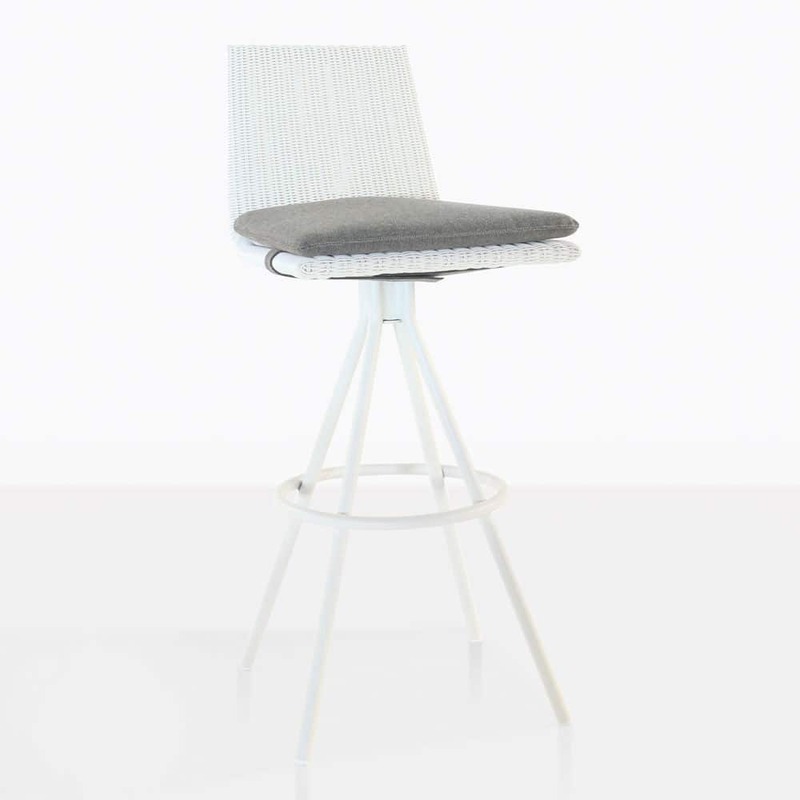 The Sammie Counter Stool in white wicker is versatile and very functional. 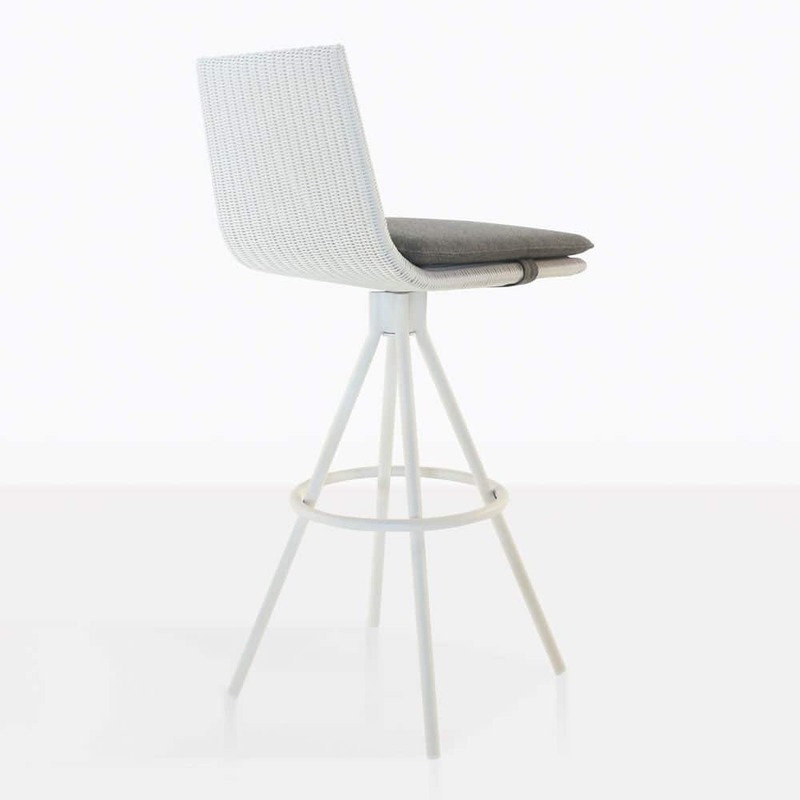 It swivels to help the conversation flow and is easier to sit and join a gathering. 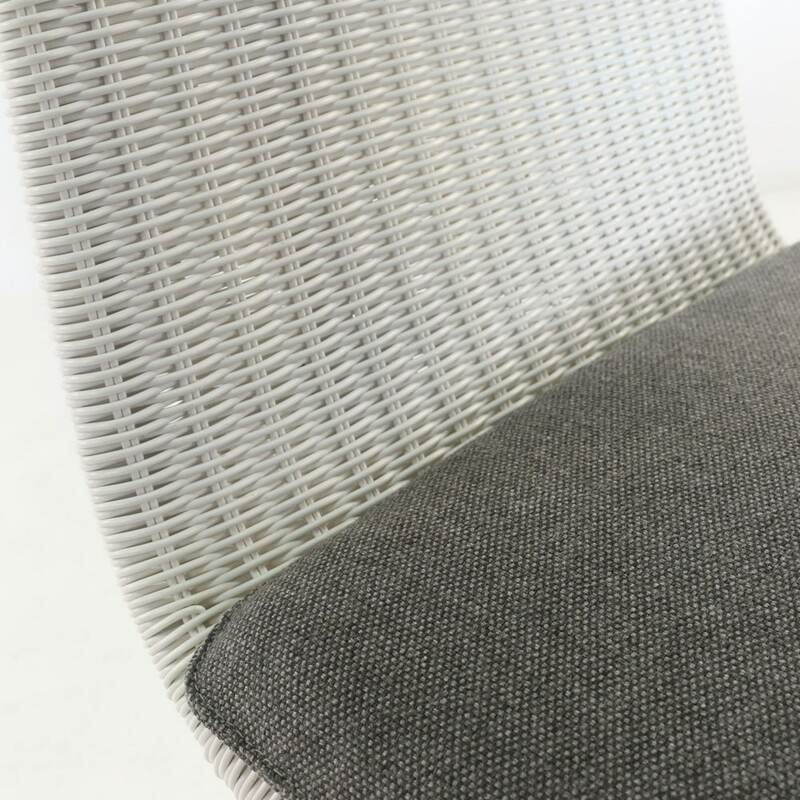 The white wicker allows this chair to be paired with a-grade teak, reclaimed teak or even concrete counter height tables. It’s classic, modern and sophisticated.